The company will launch a wide range of products in electronics and home appliances like smart LEDs, air-conditioners, washing machines and refrigerators. 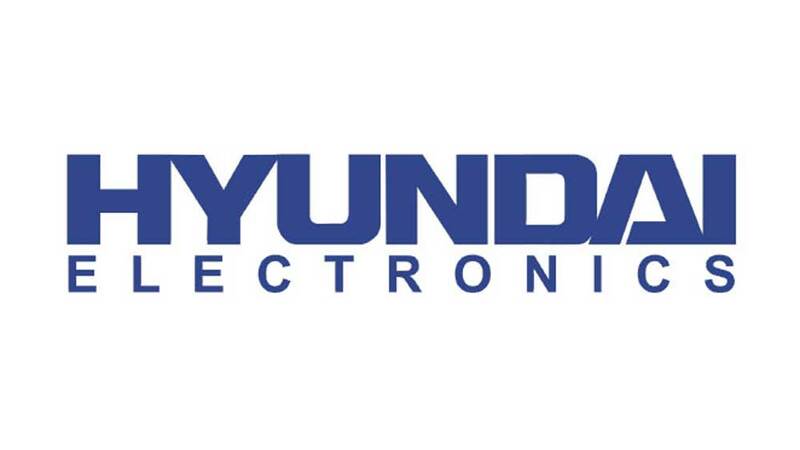 South Korea-based Hyundai Electronics is foraying into the Indian consumer durables market. 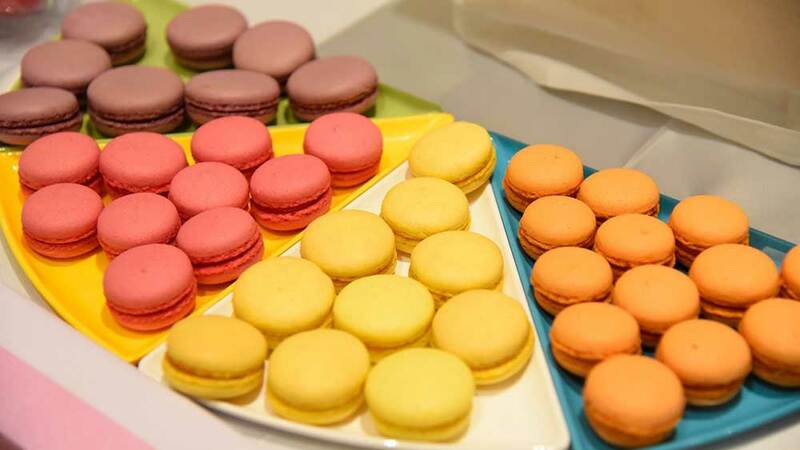 The company will launch a wide range of products in electronics and home appliances like smart LEDs, air-conditioners, washing machines and refrigerators. The arm of Hyundai Corporation will focus on market research, product innovation and talent acquisition in the country for working in areas such as artificial intelligence, technology and energy-efficiency. Akshay Dhoot, CEO, Hyundai Electronics, said, "With the vision to deliver seamless integrated technology to every household, we have brought in a wide range of Hyundai's electronics and appliances to India." "India is one of the key emerging markets with a burgeoning consumer durable segment and with Hyundai's entry, we are committed to give Indian consumers exposure to smart goods technology and product diversification methodologies, manufacturing cutting-edge goods. With the vision to understand our customers better and anticipating their needs, we shall always endeavor to deliver products that contribute meaningfully to a more enriching experience," he added. About Us: Ritazza&nbsp;is an international chain of coffee shops specialising in..
About Us: Waffle wallah is an innovative and popular QSR chain,..